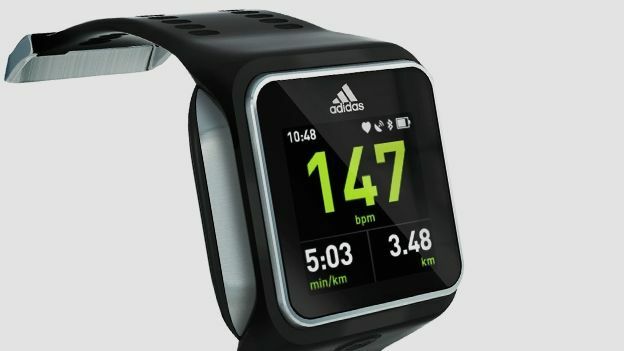 Adidas and Spotify have announced that they are increasing their partnership by bringing offline playback to the MiCoach Smart Run. Spotify recently teamed up with Adidas to help create playlists and suggested running routes based on distance and intensity of the users' run. However, the two companies are taking their “boost your run” partnership further with a deal that will see Adidas' MiCoach Smart Run watch get the ability to store offline Spotify playlists. According to Engadget, which first reported on the upcoming deal, the functionality will become available around Christmas time. That's perfect timing for those wanting work off those extra pounds from Christmas dinner and winter slouching. The feature will be available to Spotify subscribers according to the blog. However, it is unclear which tiers will have access to the functionality. We've contacted Spotify to find out more. Due to the Bank Holiday, we're not expecting to hear back until tomorrow though.